Maxim: Employees will value and do what they believe their leaders value and do! We need to remember first and foremost that the vision must be modeled in our actions and our words. We cannot expect front-line employees to embrace and internalize a culture that they aren’t seeing their leaders embrace and internalize. I can’t count the number of times a company has contacted me and asked me to train its front-line supervisors on how to lead a safety culture with zero plans to include its middle and upper management in that training. It doesn’t work that way. When that happens, front-line employees and supervisors will quickly detect they are on their own and will abandon the effort. They must see it modeled. Be sure supervisors are on board and promoting the culture! Assuming top facility leadership is fully on board, they must work with their direct reports to ensure everyone else is on board as well, particularly supervisors. Front-line employees will look to their direct supervisors for guidance on the expectations of the job. If those supervisors are disengaged from the safety-culture vision you’re promoting, chances are their direct reports will be too. Be sure you are keeping your finger on the pulse of your front-line supervisors. Check in with them and observe how they are leading and communicating the safety culture. Here is where you may want to set leadership-communication expectations for each level of leadership. 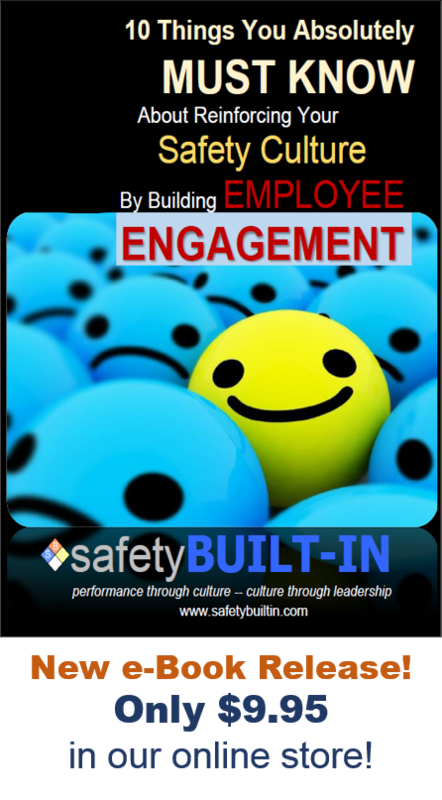 They need to actively engage employees in conversation about the safety culture and safety-culture vision. 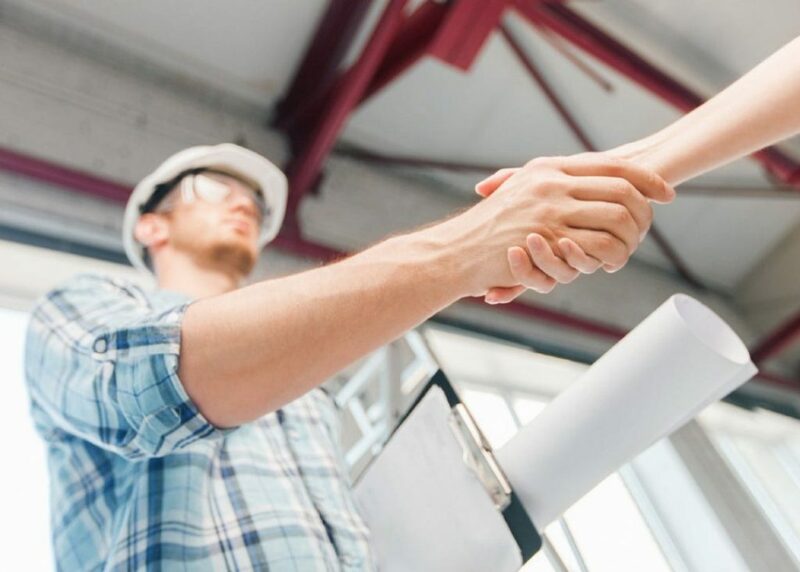 For upper levels of leadership, that expectation may be to walk the facility once a day and engage a work crew in a discussion about the safety culture. For supervisor levels, that expectation may be to have four separate conversations daily about expectations around the safety culture. The objective here is to reinforce the idea that the safety culture is the most important thing to facility leaders. There’s a communication adage that states a message will not be fully understood and acted upon unless an employee hears it six times in six different ways. That means it’s not enough to hold a plant-wide meeting and communicate the vision only once to all employees. We’ll need to reinforce that message in a variety of way, such as plant meetings, daily conversations (explained in the previous point), break-room bulletin boards, message monitors, newsletters, safety bulletins, toolbox talks, pre-shift meetings, monthly safety meetings, etc. Be creative and imaginative with this. 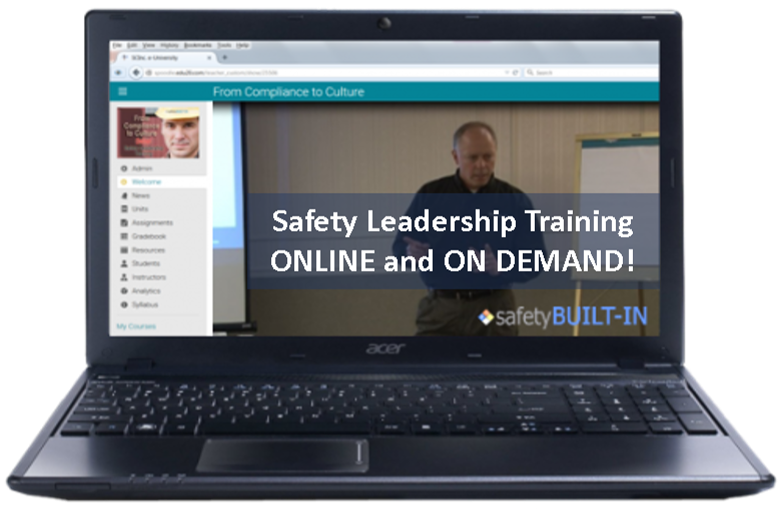 The more ways (and more often) you communicate the safety-culture vision, the better. In our next article we’ll take a deeper dive into specific safety-leadership activities that should be included at each level to help the culture grow. But that’s it for this edition of Recordable INSIGHTS. Until next time.